Another groovy cut from Hive Mind is here. 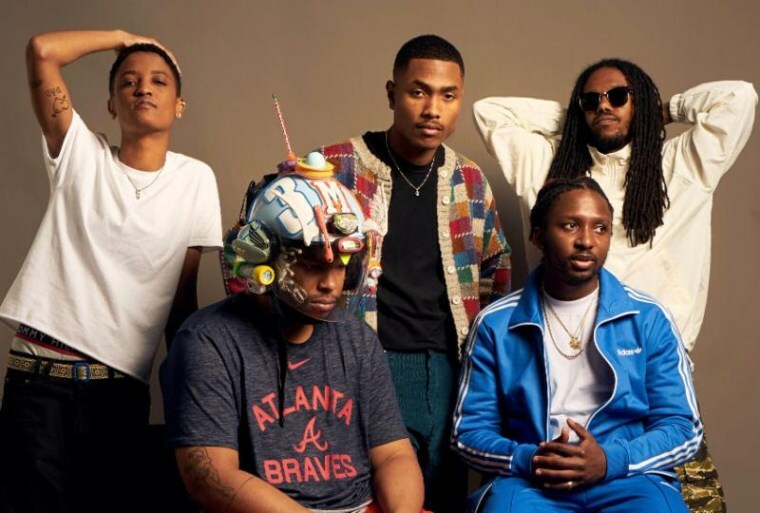 The Internet's upcoming fourth album Hive Mind is out next week, but tonight, the Los Angeles band are offering a sneak preview of what to expect. They've just shared a ridiculously groovy new single titled "La Di Da," the third they've released thus far following "Roll (Burbank Funk)" and "Come Over." Stream it below, and then catch the band's upcoming tour dates here.